While the eyes of the world will be firmly focused on St Andrews in July, this week all the attention is undoubtedly on Augusta. It's Masters week! I’ve always felt, even before I joined the Links, that The Open at the Home of Golf has an extra special feel about it. From the spectators to the media and players, the anticipation and reaction always seems to hit that next level. 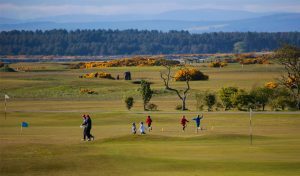 It must be due to the unrivalled history and memories that the Old Course can conjure up for all. While the eyes of the world will be firmly focused on St Andrews in July, this week all the attention is undoubtedly on Augusta. 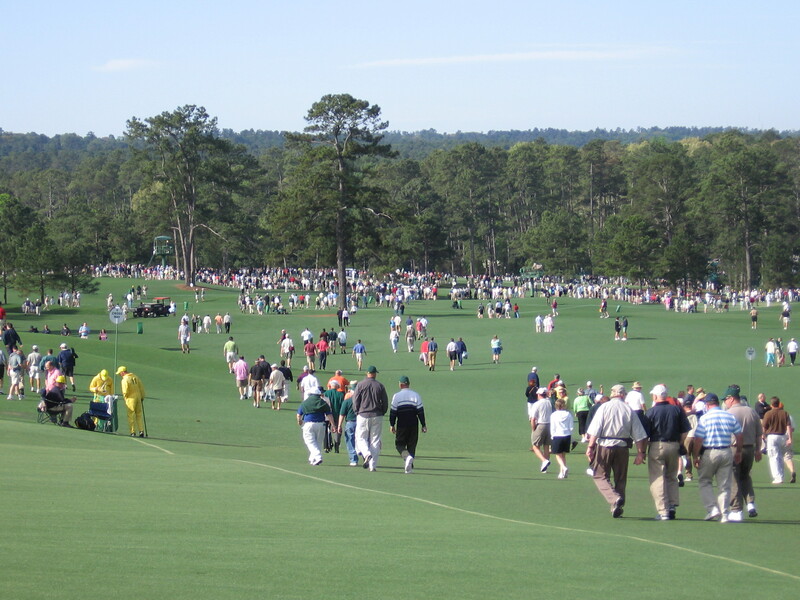 It’s Masters week! 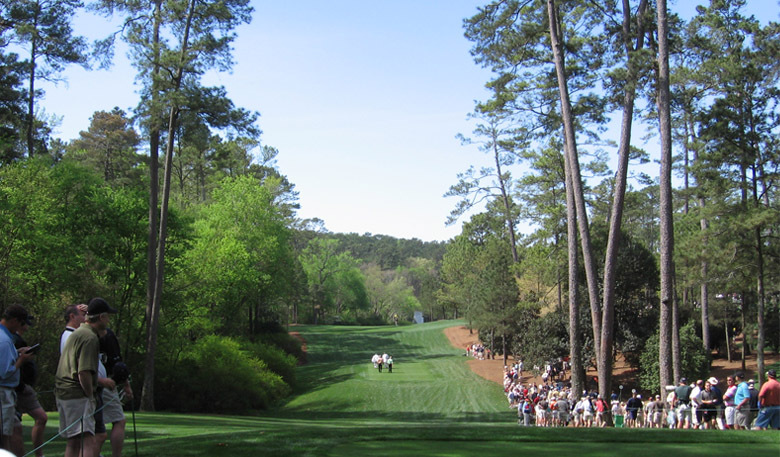 The months between the PGA Championship in August and the Masters in April is the biggest gap between majors, and it means the build up to Augusta is always huge! This year is no different, and the drama surrounding the event is at fever pitch as always. Can Rory win the career grand slam? Can he win the 3rd leg of a ‘Rory Slam’? Will Tiger reproduce his old magic? We shall have to wait for the answers to those questions, but what I can say is; what an amazing place Augusta is. Back in 2006 I was lucky enough to visit the tournament, and it was genuinely one of the most memorable experiences of my life! From the moment I arrived I was in complete awe of the place. Every corner I turned drew another excited remark or gasp of amazement. I had watched the Masters on TV religiously ever year for over a decade so my expectations were already high, but the reality blew me away! One thing often not conveyed by the TV coverage is the elevation change. Take a look at one of my pictures which may help to show how hilly the course actually is. You may remember from my blog post last July that Amateur Champion, Bradley Neil, is coached by our very own Golf Academy instructor, Kevin Hale. One of the benefits of winning this prestigious event is an invitation to the Masters tournament – pretty much every golfers dream! Kevin will be joining Bradley for the week in Augusta, and we wish them the very best of luck. As for the next golfer to be slipping on the famous Green Jacket, it’s a tough one to call but around the Golf Academy we like the chances of Billy Horschel, Branden Grace and Paul Casey. Enjoy!